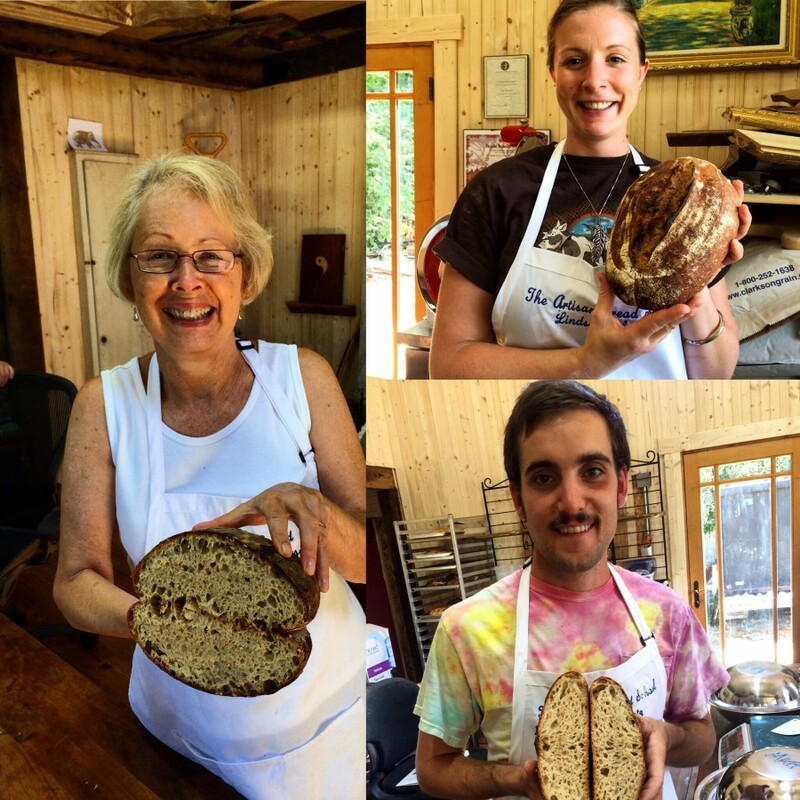 We receive a lot of positive feedback for our Artisan Bread Classes and our Artisan Bread Camp. Here are just a few of the reviews and..
Once again, we are being highlighted by the Courier Journal! 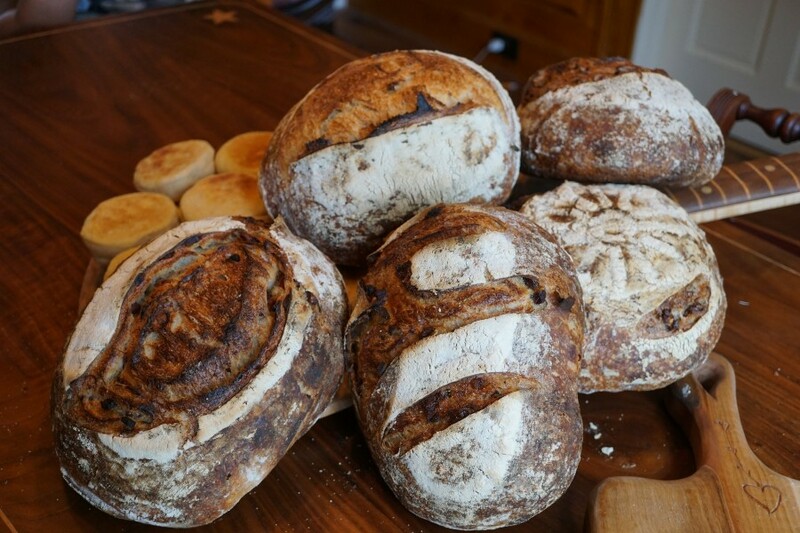 They recently published our Sourdough Country Loaf recipe, which is one of..
Our Louisville Community Supported Bakery and Artisan Bread Classes were highlighted again in the Courier Journal. This time, we had an.. 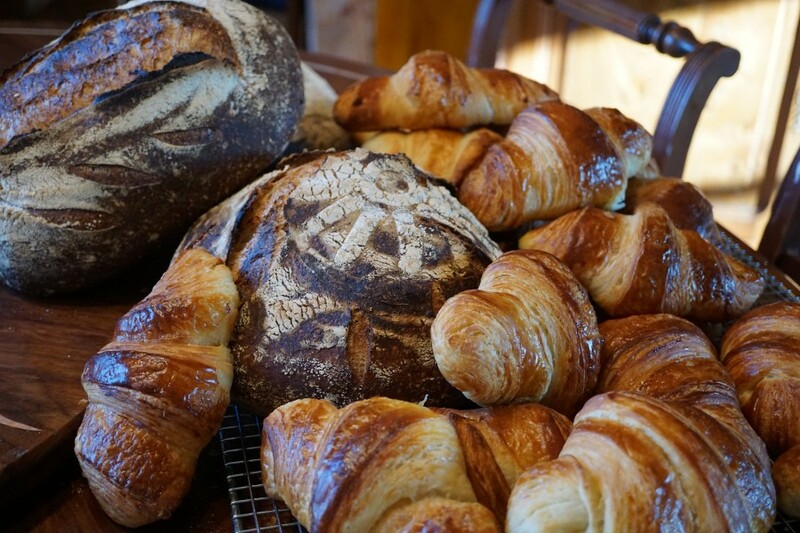 In case you missed it, our Community Supported Bakery was featured in the Courier Journal’s DISH section this week. 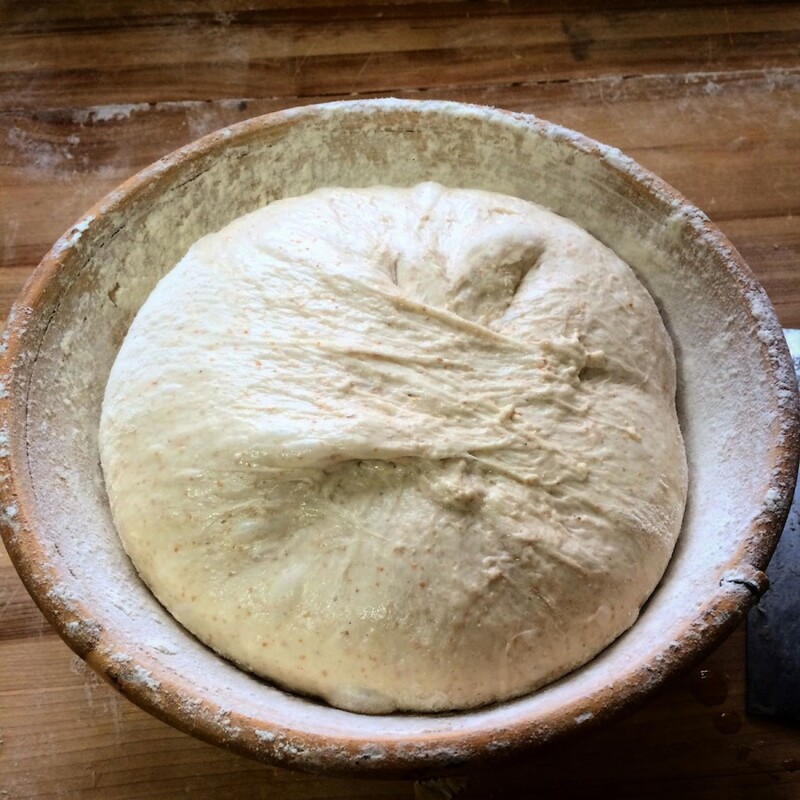 Be sure to check out..